TW 280TDHB is nothing short of outstanding. It is built to tackle the toughest of jobs with minimal maintenance. Bigger and stronger, yet it’s still easy to use. The TW 280TDHB has an extra-wide feed funnel and open top section to provide better visibility and ease of feeding. It has a wider in-feed aperture (280mm x 210mm) which is bigger in overall area than the nearest rival. 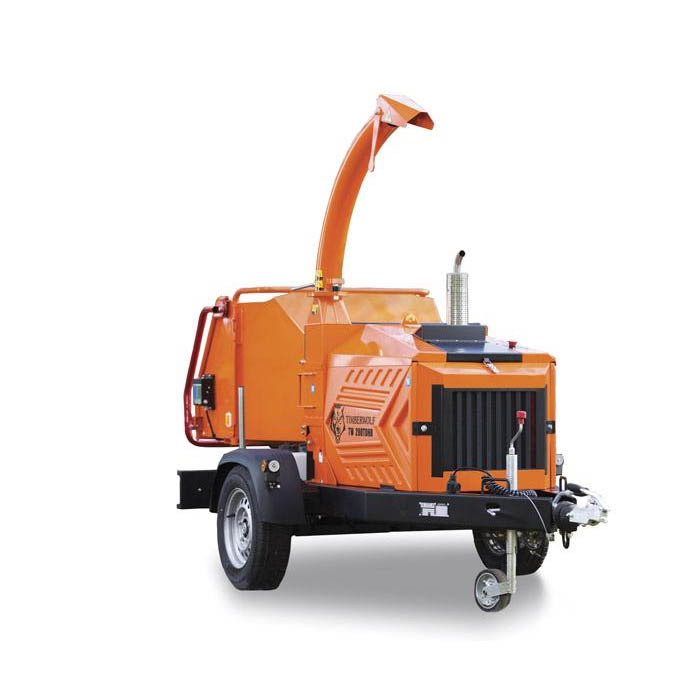 Designed with the operator in mind, whether it’s the additional safety controls such as the reverse feed rollers overriding the stop bar or the carefully positioned air ﬁlter intakes to draw in cool, dust-free air. The devil really is in the detail!